Ministry of Human Resource Development has come up with a unique way to end the discord of the people staying in Northeast India. The National Council for Educational Research and Training (NCERT) would now prepare textbooks on the culture and life of the eight Northeastern states, which will be prescribed as supplementary reading for school students. This was announced recently by Smriti Irani, the HRD Minister. According to sources, the books, will take at least a year to be ready for publication, but the classes for which they would be prescribed are not yet decided. The NCERT is an autonomous organisation under the Union HRD Ministry. The NCERT advises the central and state governments on school education, especially matters related to school curriculum. 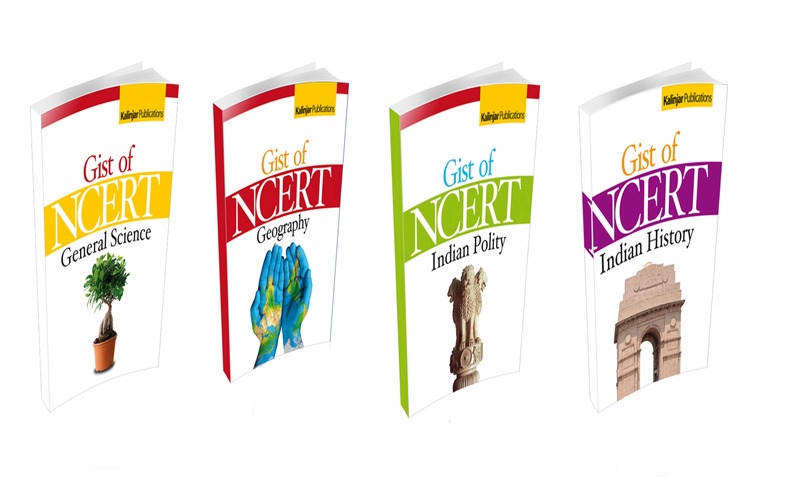 Its textbooks are prescribed by all private schools affiliated to CBSE and government schools. The idea behind this decision, as said earlier is social integration. There are many students from the Northeast, who study in the different parts of the country and complain of social discrimination and alienation. Therefore, if youngsters read about their life and culture growing up, this problem could be alleviated to quite an extent. 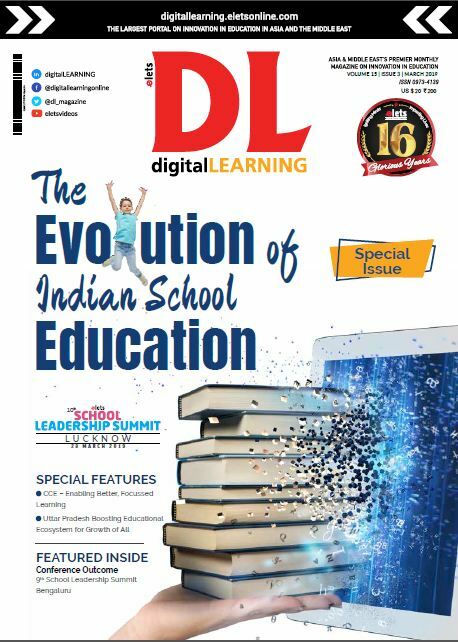 digitalLearning View: Since many years, the people from Northeast India have complaint about not being a part of the country. This step by the government and NCERT would certainly help in developing a bond with the Northeastern states. Reading about the culture and beauty would also make the NE students feel proud of their rich heritage.